Are you planning to invest in equity mutual funds? 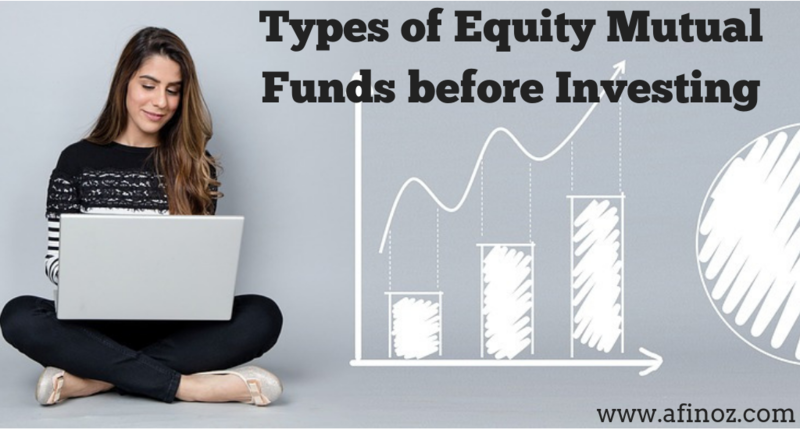 Read this article to understand a few basic nuances that you should know about equity mutual funds before investing. Equity mutual funds are invested in equities (stocks and shares of companies). These are high-risk funds as there are equal chances of earning huge profits as well as bearing losses in some cases. But it is the first choice for investors as it provides high returns. Large-cap funds are those equity mutual funds where the investment is made in blue-chip companies that have large market capitalization. The return on investment is relatively lower than other equity mutual funds but the risk factor is also very less. However, the return is at least higher than the inflation rate if the investment is made for a longer duration. So, if you plan to have a diverse portfolio, you should necessarily incorporate it into your bucket. Mid-cap and small-capequity mutual funds provide huge returns on investment made for a longer duration. As the investment is made in small emerging companies, there is a high risk involved in such investments. Small and mid-cap companies have low market capitalization but their potential to earn high returns makes them the best options for those who are ready to take some risks. Multi-capequity mutual funds consist of all kinds of funds – large cap, mid cap and small cap funds. These funds do not depend on the company’s market capitalization. Fund managers capitalize on the market volatility and keep on switching from one fund to another. Multi-cap funds have the best chances of diversification of investments through which you can easily add different kinds of mutual fund options in your investment basket. Thematic funds are well-diversified equity mutual funds as they consist of funds from various sectors on the same theme such as infrastructure, technology, metals, etc. Fund managers invest in thematic funds keeping in mind the probability of their performance in the short to medium term. The primary focus on investing in these funds is to choose a thematic fund that has investments in different companies across sectors but conforming to the same theme. Tax saver equity mutual funds help you to save on taxes by providing you exemptions of up to ₹ 1.5 Lakhs on the taxable income under Section 80-C of the Income Tax Act. These have a minimum lock-in period of 3 years. These funds not only provide an adequate return on investment but also help in saving tax making them as one of the most preferred mutual fund options.The fund manager gets more flexibility in making investments for these funds owing to the three year lock-in period.